SmatyFy is the award winning School Management Software that is designed with a sole intention of supporting schools in effectively managing their school related operations and activities. School Management System is the web based class-leading academic solution, helping teachers, administrators and admissions staff to complete their duties more efficiently. SmatyFy works entirely online through your web browser. This gives the flexibility for all staff members to work from school, home or anywhere internet access is available. In a dedicated hosting environment, you have the entire web server to yourself. This allows for faster performance, as you have all the server’s resources entirely, without sharing with other website owners. However, this also means that you will be responsible for the cost of server operation entirely. This is a good choice for websites that requires a lot of system resources, or need a higher level of security. 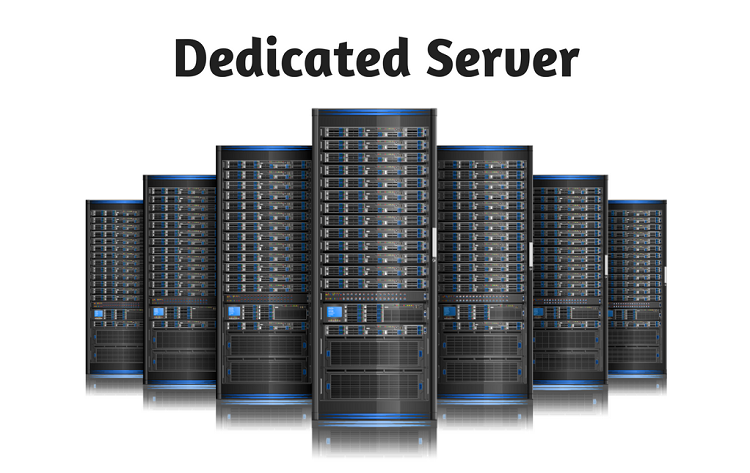 In a dedicated hosting environment, your website is the only one hosted on the server. Because you are not sharing server resources with other websites, your limit is that of the server. This hosting service is for people who plan to run a very popular website, requires a lot of disk space or run scripts that requires more than average CPU consumption. We own and operate our data centers. This allows for quick response times when you need us. Access your server security via a remote connection. This allows you to manage your server just like your were sitting in the data center with a console. Servers are configured to install operating system and security patches automatically. We also verify that patches are being installed properly on your servers. Have questions about the software that is installed on your server? Contact our support staff at anytime so that we can assist you with your needs. If for any reason a hardware issue presents itself, we handle them as top priority. Our on-site staff is available 24/7 365 days a year. When you install software on your server sometimes you may need some help. Even though the software is not part of your server installation we will make every attempt to assist you in getting it installed. Our in house support staff is here to assist you with your needs 24 hours a day 365 days a year. No outsourced support here.